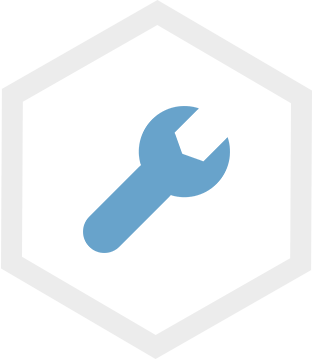 STORELYNK'S EQUIPMENT MANAGEMENT PROVIDES VISIBILITY INTO EQUIPMENT MAINTENANCE ISSUES, ENHANCES FOOD QUALITY AND DELIVERS TANGIBLE COST SAVINGS. TAKE IMMEDIATE ACTION ON ISSUES RELATED TO ENERGY, TEMPERATURES, MOTOR LOADS, FLOW RATES AND MUCH MORE. Thank you, someone will reach out to you soon! StoreLynk can integrate with connected equipment across your kitchen. 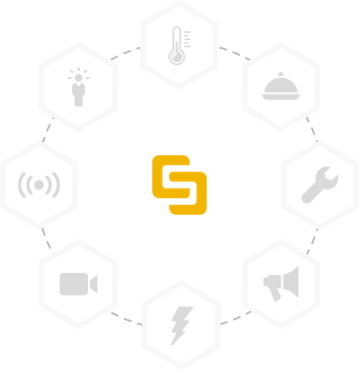 Using a centralized in-store hub, StoreLynk can communicate with Wifi, Zigbee, and Bluetooth ready equipment. This means that your entire kitchen can be connected and does not require disparate vendor-specific software to monitor and analyze each piece of equipment. With StoreLynk, all your kitchen is connected and communicating together. Click here to download an information sheet.